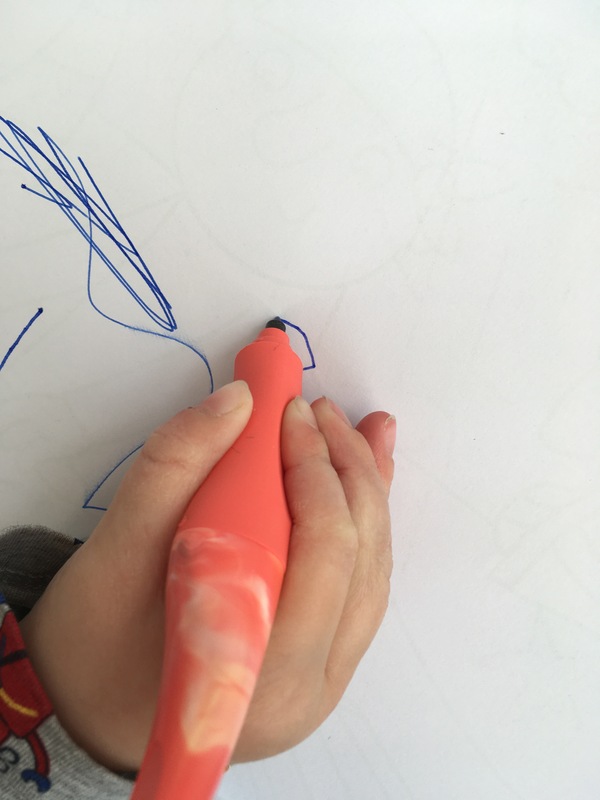 Specifically a child needs to feel comfortable when holding a pen or pencil, or they can easily be put off using it. 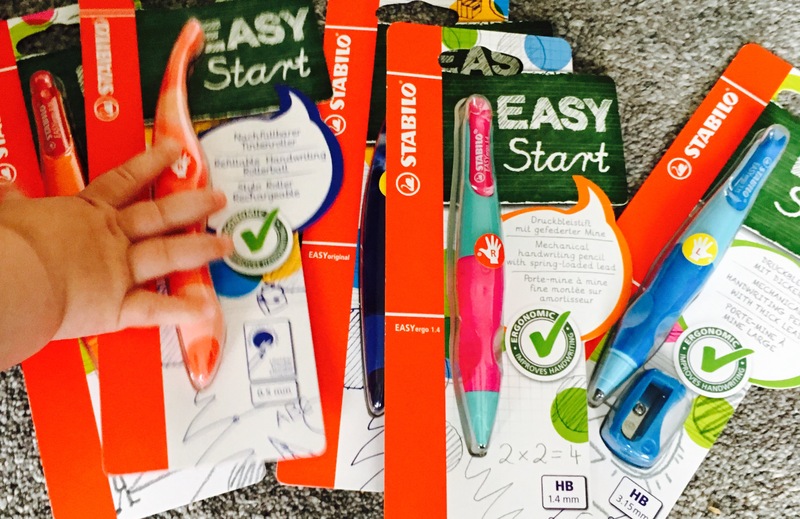 I’ve been trying out the East Start range of pens and pencils by Stabilo this week. What did I like about them? 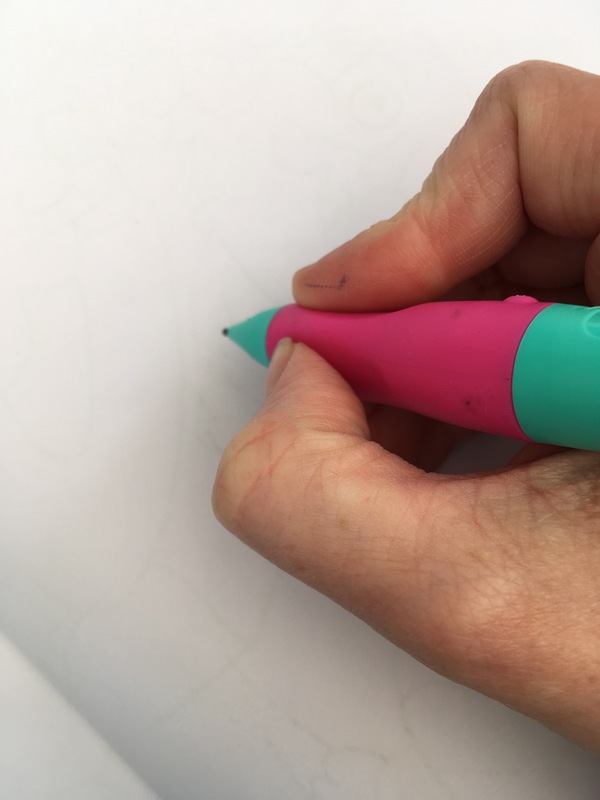 They have an inbuilt (comfortable) grip area on the pen and pencil to help children learn where to place their fingers and thumbs when learning to write. The pens are fun! They are colourful and appeal to children. 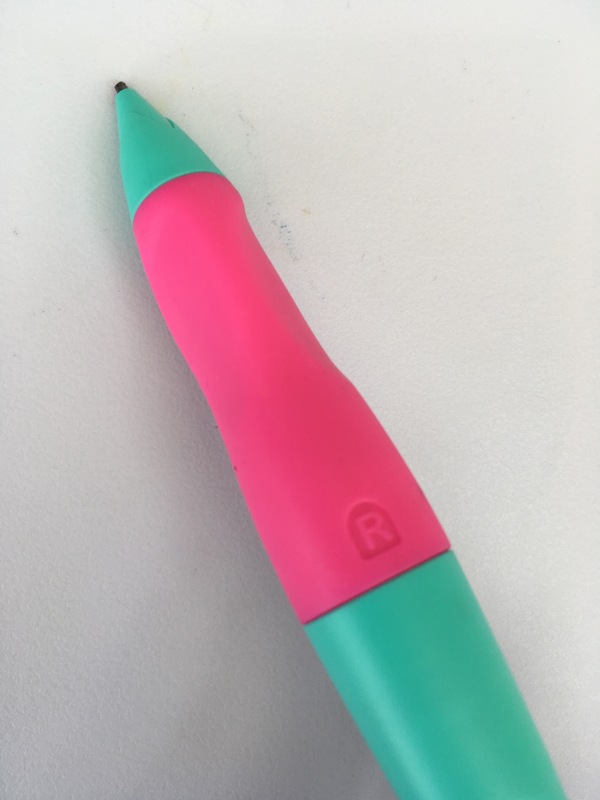 Importantly they don’t look like ‘special’ pens for children who may be struggling to hold a pen properly, so children And teens don’t feel self conscious using them. In fact, it’s quite the opposite- I think these pens/pencils are MORE appealing to kids than many other pens and pencils. 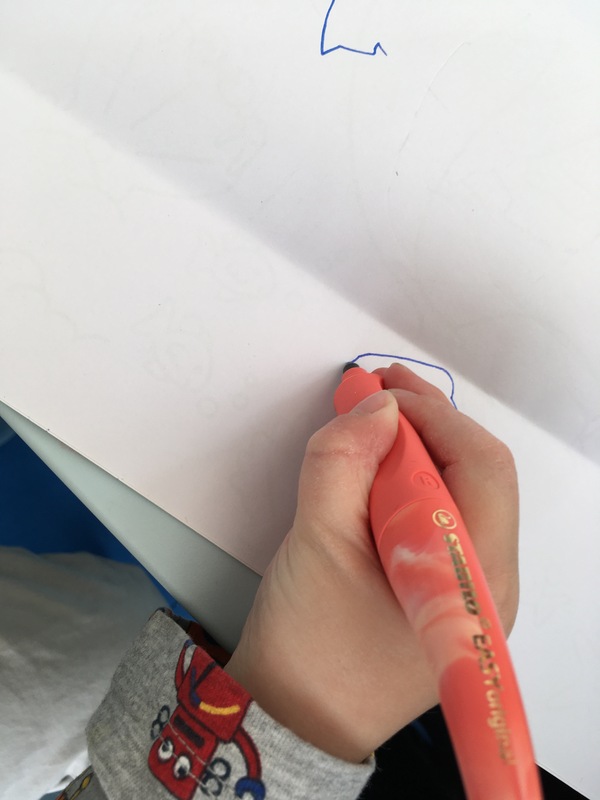 We also found that writing with them was a lot neater and more controlled than other pens.